Thanks to modern technology, local authorities can now monitor upcoming natural disasters more accurately. This gives people enough time to prepare and evacuate their homes when needed. While many campaigns have helped thousands of residents, some casualties or damages can be difficult to prevent. The least you can do is to help one another and start moving forward. In case you were advised to evacuate, make sure you stay safe upon your return. The Federal Emergency Management Agency strongly advises inspecting the area for any structural damage including holes, loose screws, and cracks. Pay attention to the foundation of the structure. If you suspect damaged sewer lines, water and gas pipelines or electric wirings, contact utility companies before entering the premises. Before the clean-up or make any repairs, it is best to document the damage. Take photos or record a video of the damage. This is important, so you can present it as proof for the insurance company. Lack of documents or proof can potentially affect the coverage. Secure the premises by removing any obstruction that could lead to further damage. Consider hiring professional tree trimming services in Murray, especially around powerlines as this may cause short circuit and other electrical damages. Put a scrap of wood or boards over broken windows and damaged roof. Use safety gloves and flashlights to move around darker areas. If you think the premises are not safe enough your family, move to a shelter or alternate location. Notify your insurance provider regarding the incident and to discuss the claiming policy. Take note of the instructions they give and prepare all the necessary documents you have. 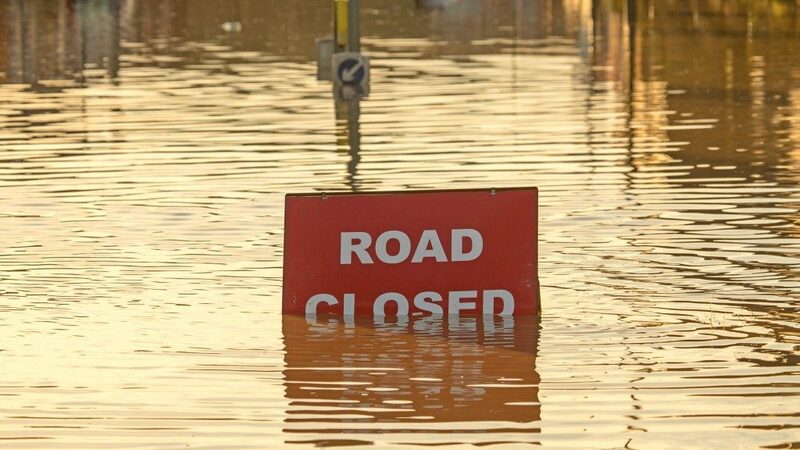 Usually, insurance companies need to investigate the cause of the flood. They should explain in details the summary of your coverage. You may also want to document your conversation to avoid disputes in the future. For minimal cleanup, you can expect to get your claim for a week. If your property requires extensive repairs or you’re working with insurance adjustor and contractor, it may take about 5 to 6 months. Mold is one of the problems in flooded homes. If you can remove wet objects such as carpets and beddings within 48 hours or earlier, you can still prevent mold damage. Again, notify your insurance provider to avoid reduced coverage. One solution to mitigate mold damage is to use non-ammonia detergent or pine oil cleaner. Apply the disinfectant cleaner with a 10% bleach solution, as well. Test a small amount of solution to other items before using it to your valuables. 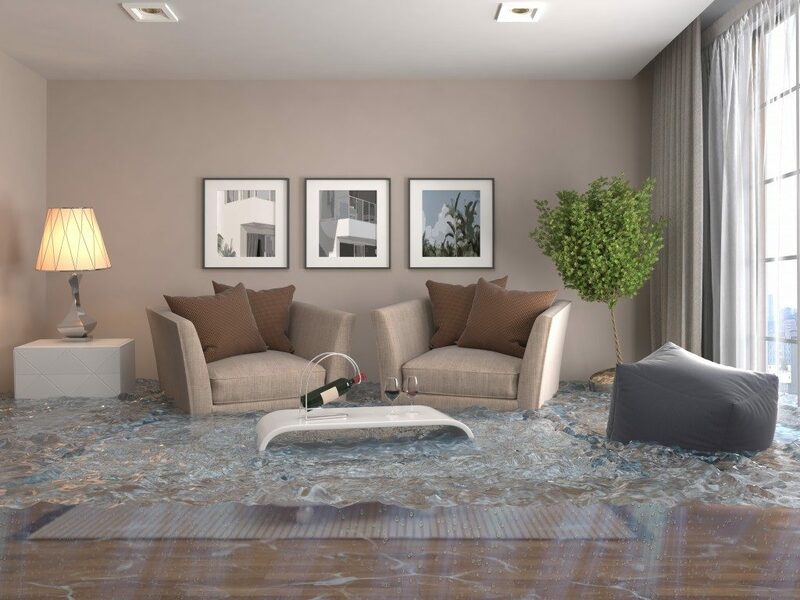 For severe damages, hire a flood restoration service. The aftermath of any natural disaster can drain you physically and mentally. Just think about the future and be strong for your family. The best thing you can do is to plan and move forward.